SMART boards with SMART notebook is a technology tool that all of our teachers have in their educational setting. Updates that could be helpful for teachers when planning and presenting educational lessons are below. 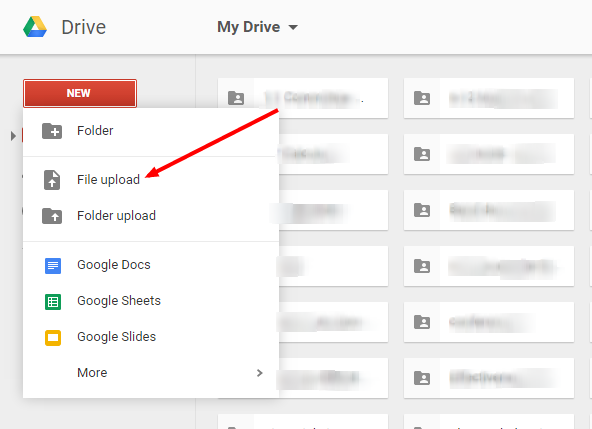 Remember,any SMART Notebook file can be shared with others if uploaded as a SMART file to Google Drive. Combine the downloaded file with the free Notebook Express tool will allow users to view and manipulate any part of the file from any computer. This could be a tremendous help in allowing students to review classroom material. As we move into the Flex Mod schedule in the fall of 2015, this may be beneficial in sharing important classroom content information. Download SMART Notebook File of the updates.